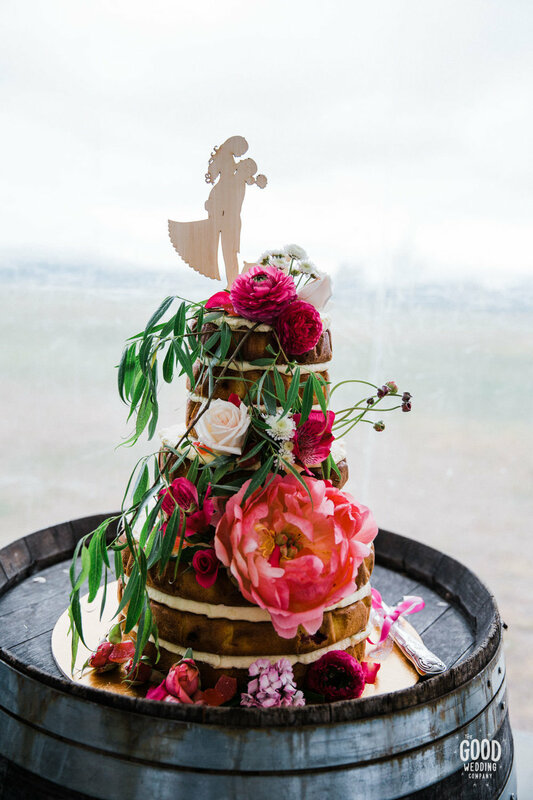 A Peppermint Kitchen wedding cake really is something special. 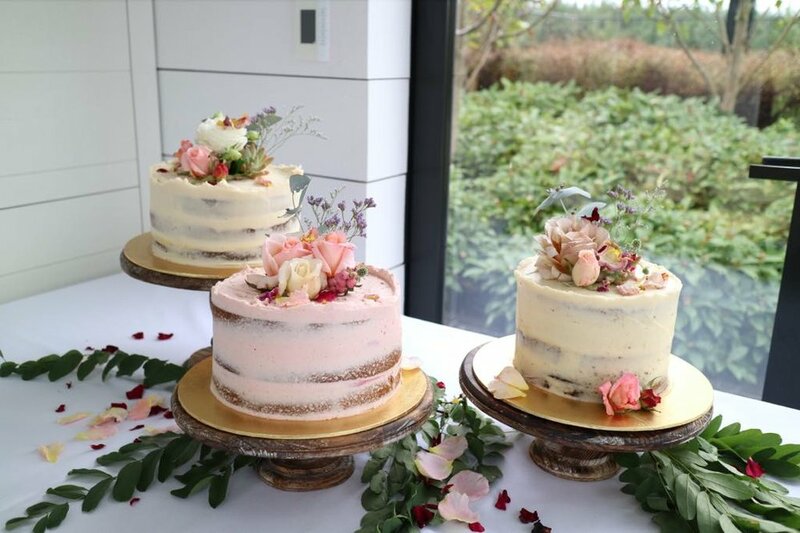 Whether an impressively high naked cake with drips, flowers and fruit, or a rustic, fully- iced beauty to behold; each Peppermint Kitchen wedding cake is personally designed, baked and styled in Wanaka for the happy couple’s delight. Think I’m the baker for you? Have a look below for options, and use the order form to request specific wedding day information.